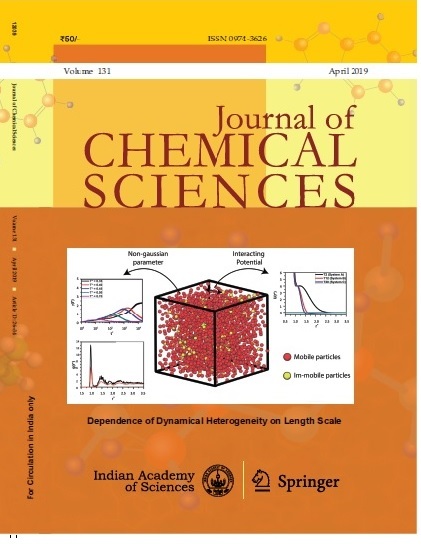 The performance of three exchange and correlation density functionals, LDA, BLYP and B3LYP, with four basis sets is tested in three intramolecular hydrogen shift reactions. The best reaction and activation energies come from the hybrid functional B3LYP with triple-ζ basis sets, when they are compared with high-level post-Hartree-Fock results from the literature. For a fixed molecular geometry, the electrophilic Fukui function is computed from a finite difference approximation. Fukui function shows a small dependence with both the exchange and correlation functional and the basis set. Evolution of the Fukui function along the reaction path describes important changes in the basic sites of the corresponding molecules. These results are in agreement with the chemical behavior of those species.